You're all set! 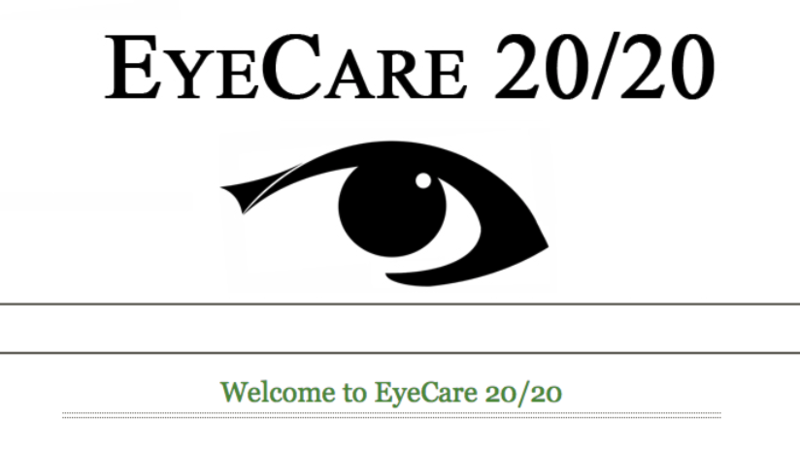 Confirm you want deals for EyeCare 20/20 in -zip-? Led by Mandeville ophthalmologist, Neil Notaroberto, EyeCare 20/20 offers services including LASIK, cataract surgery, retinal surgery, comprehensive eye care, & more! When it comes to your happiness and quality of life, few thinkg are as vital as your eyesight. For this reason, it is important to find a knowledgeable doctor who offers comprehensive, compassionate treatment. 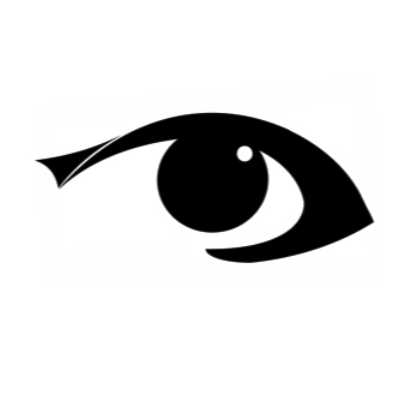 At EyeCare 20/20, we are guided by the principles of science, service, and humility. As part of our mission, we provide thorough patient education to make you an active participant in your treatment and to provide you with clear vision for life. Contact us today to learn more and schedule an appointment! Contact Our Eye Doctors Today!